Here are the best bitcoin wallets of 2018. 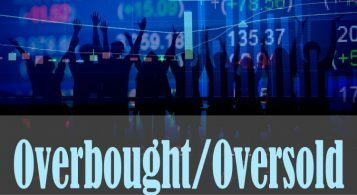 Bitcoin is the most prominent cryptocurrency with a 40 percent share of the total coins and tokens market capitalization. In this regard, it is important to know how best to store this crypto and keep your holdings safe. Here at Coin Review, we don’t write about things that we have not personally used. What are the Types of Bitcoin Wallets? 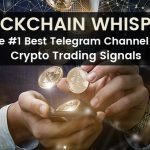 What is the Best Bitcoin Wallet for Cryptocurrency? What is the Best Ways to Store Bitcoin? Let’s be a little simple here. Think of your normal wallet or purse and what you do with it. Remember it is where you keep your ready cash, and you are able to purchase items with it. Also, if you want to exchange your currency for another, say USD to JPY, you take money from your wallet too. This gives a clue on what the Bitcoin wallet is. 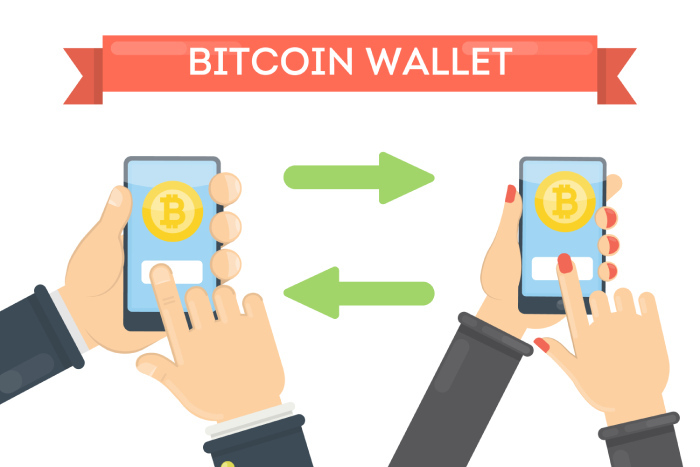 Bitcoin wallets are used for transactions involving the Bitcoin. They usually have both a public and a private key. 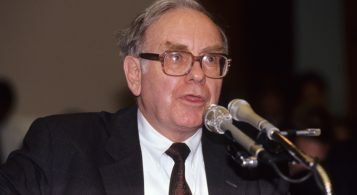 The public key is what is now known as its address whereas the private key enables you to authorize your transactions. The private key, as the name implies, is the key that grants you or anyone who knows it access to send, receive or exchange Bitcoin. Therefore, you must keep it private and secret to you. Your Bitcoin private key is what ensures that only you have permission to carry out transactions on your wallet. Therefore, if you allow your private key to becoming known by others, they would be able to access your account and defraud you. Unfortunately, you cannot change your private key for a particular wallet. Anyway, you can use your wallets to perform transactions such as storing your Bitcoin, transferring them, and exchanging them for cash. The cold Bitcoin wallet is one which is accessible when offline. Thus, it is very secure and safe from fraudsters. On the other hand, hot Bitcoin wallets can only be used online. Nevertheless, it is still very safe and secure. 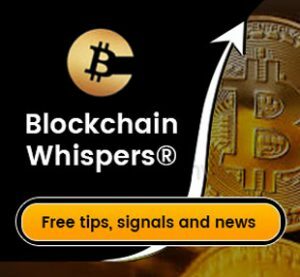 The cold Bitcoin wallet ensures that there is no 3rd party interference in any way. It helps to store your private keys in hardware devices like USB drives and so on. However, the hot Bitcoin wallet is accessible online. Whenever you want to carry out transactions on your wallet, you would need to authenticate the transaction online. This is done by verifying your identity using your transaction validation details. Trezor: This is the first hardware Bitcoin wallet that was developed. It is a small-sized device with a display screen and a friendly user interface. This device allows you to store your Bitcoins using your private key. It also allows you to make withdrawals or transfers whenever you want to. Ledger HW.1: Unlike Trezor which was developed in 2014, this one was developed in 2015. It has no display screen like the Trezor wallet, but it still offers as much usability and security that Trezor wallet offers. Ledger Nano S: It was designed in August 2016 and it comes with a display screen. This wallet is very affordable; yet, it retains its ability to assure you of safe, secure and prompt Bitcoin transactions. Just as other wallets, the online wallets are also developed to help you store your tokens using your private keys. More often than not, you would be required to access the online platform using an already registered login and password. 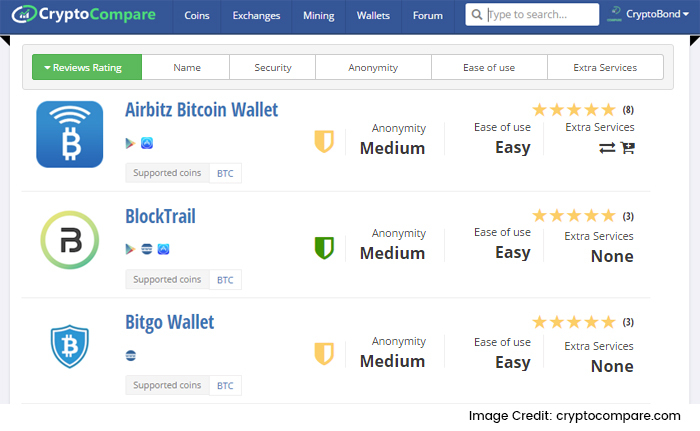 Airbitz: It is an easy and convenient wallet to use. Whether you are already a Bitcoin guru or you are just looking to start something on Bitcoin, you would gain a good mastery of it. Furthermore, it backs up every transaction you carry out so that you can access your wallet even if your gadgets are faulty. 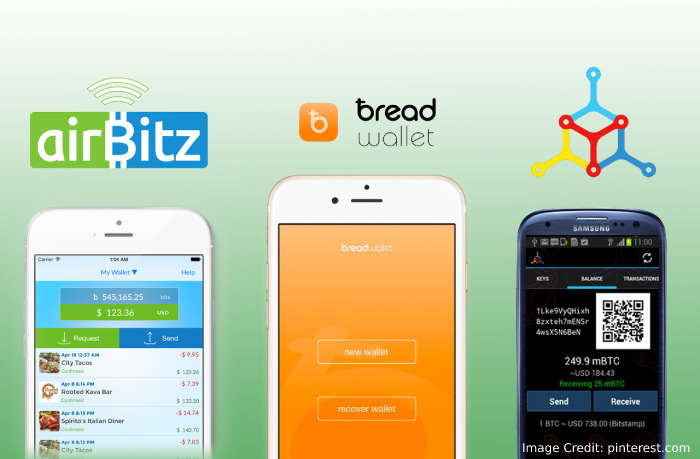 Breadwallet: It is an open source, simple and secure online Bitcoin wallet. It helps to simplify your Bitcoin transactions and to protect your private key. The user interface is also optimized to give you an exciting experience too. Bitcoin Core Wallet: This is a very secure wallet to use. It does not require a third party authorization for anything. Also, it has the ability to detect invalid transactions as well as invalid Bitcoins. Though it consumes a lot of space on your memory disk, its efficiency is top notch. Electrum: This is an offline wallet with a friendly and “easy to understand” user interface. You can access it even on mobile devices too. However, you would need the root public key to do that. The way it is impossible to store or withdraw money from the bank without an account is the same way you need a Bitcoin wallet for your transactions. Notwithstanding, here are some reasons why you should own a Bitcoin wallet. It allows you to fully control your Bitcoin balances. It keeps the third party from accessing your Bitcoin tokens since they don’t have access to your private key. 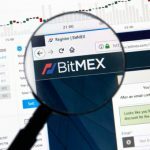 On crypto exchanges, you need a wallet to conduct a transaction. 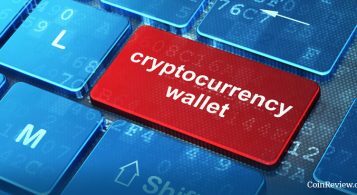 Wallets are used for storing crypto. Bitcoin wallets are quite safe. However, some can be safer than the others based on how secure their platforms are. Therefore, you must be careful where you decide to save your Bitcoin tokens so you don’t suffer loss. 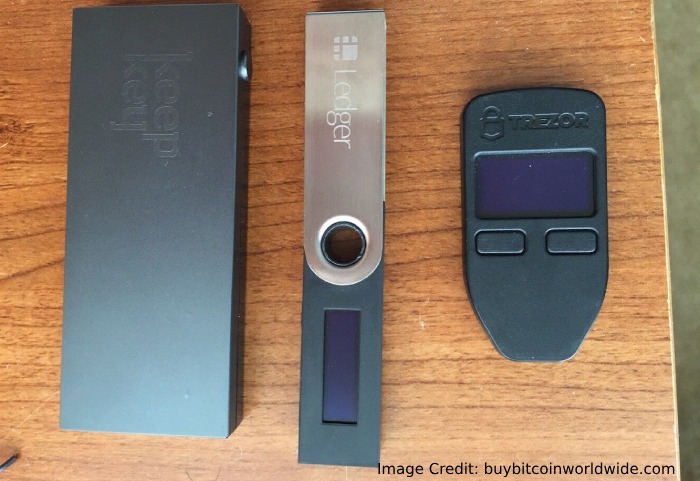 Read Next – What is Ledger Wallet & Which Coins are Supported by Ledger Wallet? The list below contains the best Bitcoin wallets that you can use for your Bitcoin transactions. Ledger Nano S Wallet: This is an offline wallet that is used for Bitcoin transactions. It has a screen which displays its recovery phase for ease of access. In fact, it was voted as the best crypto wallet in 2018 on many forums. Trezor: The most fantastic thing about this hardware wallet is its small size. It also has a display screen like the Ledger Nano S wallet with an “easy to use” interface. Because of its strong securing ability, it is known as one of the best crypto wallets. KeepKey: This platform basically helps you to protect your private keys so that no other person has access to it. 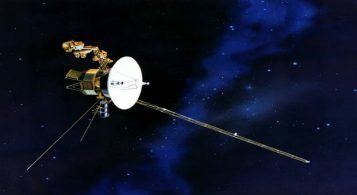 It employs the HD technology and as a result, it is regarded as a small computer. Mycelium: It is famous and credible for its availability on many devices like Android, Apple and so on. Since 2008, it has delivered quality reliably! To download it, just log on to their web address. Desktop Wallets: These allow you to store your coins offline. You do not need to browse the internet to be able to use it. 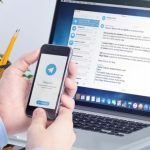 This makes it less susceptible to fraudulent activities that are rampant online. However, there are some viruses that are programmed to attack computers and access information. Therefore, you must ensure you are alert at all times. Hardware Wallets: This is a better wallet than the desktop wallet. 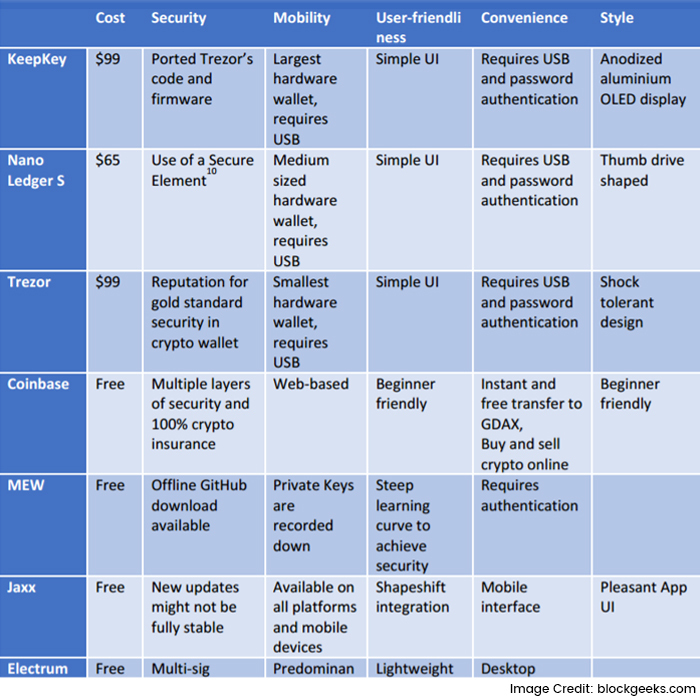 The reason is that hardware wallets are usually small and mobile, e.g. USB drive, unlike the desktop wallet. Also, it offers you complete anonymity since no single personal information is linked to the device. Furthermore, it has a seed phrase that can help recover your data should you misplace it. Paper Wallet: Although it is more technical than the others, it is still a safe way of storing Bitcoin. This can be generated either online or offline. Furthermore, they offer a great deal of security, anonymity and they also take a little portion of your device’s memory. 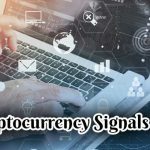 To be able to use this effectively, you must have a thorough knowledge on the workings of digital currencies. A Bitcoin address is like an account number, just better. The address denotes which wallet the coins should be sent to. How do I secure my Wallet? Restrict unsupervised access. Set a strong password and close all ports and maintain a strict firewall. The aim of this article is to educate you enough to be able to handle matters involving bitcoin wallet. Eventually, you’d be able to avoid scam and you would be able to determine the right wallet to use. Notwithstanding, whether you are using an online or an offline wallet, it is still secure. But, take note of the following for an online wallet. Ensure that your private key is encrypted on your wallet. Ensure that your password combination is strong enough to not be guessed. Many wallet service providers now require a 2-way authentication factor to permit any login attempt. Try using a fingerprint authenticator on your mobile device to enhance your security. It is expedient to have a plan ready in case of the suspected hacking attempt. 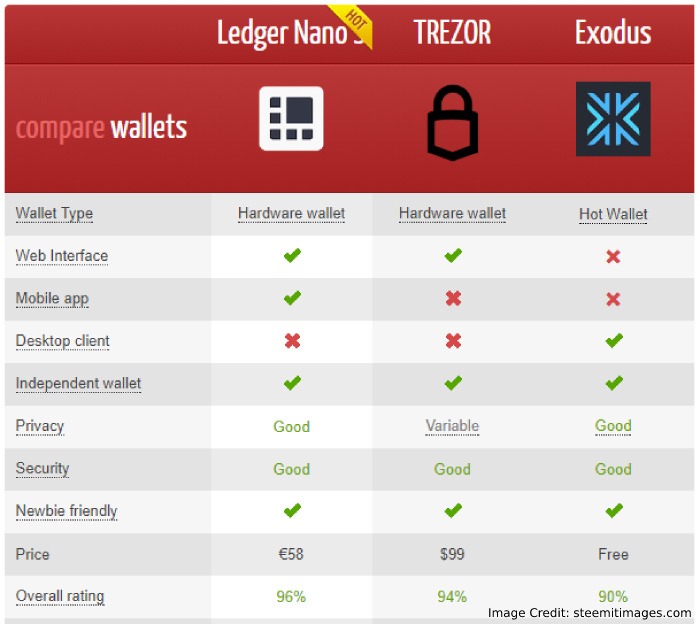 What is Ledger Wallet & Which Coins are Supported by Ledger Wallet?